When UK Chancellor George Osborne sat down on March 20 having presented his Budget, the huzzahs of television producers should have been heard even above his own backbenchers, but the picture is a mixed one, reports Tim Adler. This year’s Finance Bill in the UK finally approved tax breaks for high-end drama production, animation and computer games. Producers of drama shows budgeted at over £1 million an hour will be able to claim back a tax rebate worth 20% of the budget. TV animation and videogames produced in Britain will also qualify. It is estimated that the change will generate around £350 million a year for the UK economy. The TV tax credit is seen as a “game changer”, not only attracting Hollywood television shows to the UK, but also bringing UK shows such as Ripper Street, meant to be set dahn London’s old East End, but in reality filmed in Ireland, back to Britain. And then there are those shows that British producers were thinking of shooting abroad, which would now stay in the UK. The makers of ITV’s Titanic wanted to shoot in Belfast, Northern Ireland where the liner was built, but ended up shooting in Hungary because of its tax incentive. The government has identified 50 indies likely to benefit from the move and up to 100 animation producers. Not everyone, however, is convinced. Accountant Christopher Jenkins of Ecovis Wingrave Yeats wonders how many of his television producer clients will really benefit when most shows cost nowhere near £1 million per hour. The answer, replies Ivan Mactaggart, producer at Parade’s End producer Trademark Films, is that last time around when the government allowed a tax break for television, producers abused it so badly they even tried claiming for weather forecasts. Osborne has been upfront that the tax break’s real purpose is to bring Hollywood over here. Announcing the plan, the Chancellor said the move would help attract “top international investors” to the UK. The British Film Commission, the organisation responsible for promoting the UK as a production destination, says its Los Angeles office has been “deluged” with serious enquiries, not just vague questions but studios drilling deep into cost comparisons between shooting in the UK and elsewhere. Eight Hollywood studios were due to fly in to Britain in April on a familiarisation trip. Meanwhile, British ministers were flying out to Los Angeles to wave the Union Jack for Blighty. The two “pinch-points” the Americans have concerns over, says Wootton, are whether there will be enough studio space to meet anticipated demand, and will there be enough skilled technicians. Studios including Pinewood, Elstree and Warner Bros.’ new facility at Leavesden have been gearing up in anticipation. 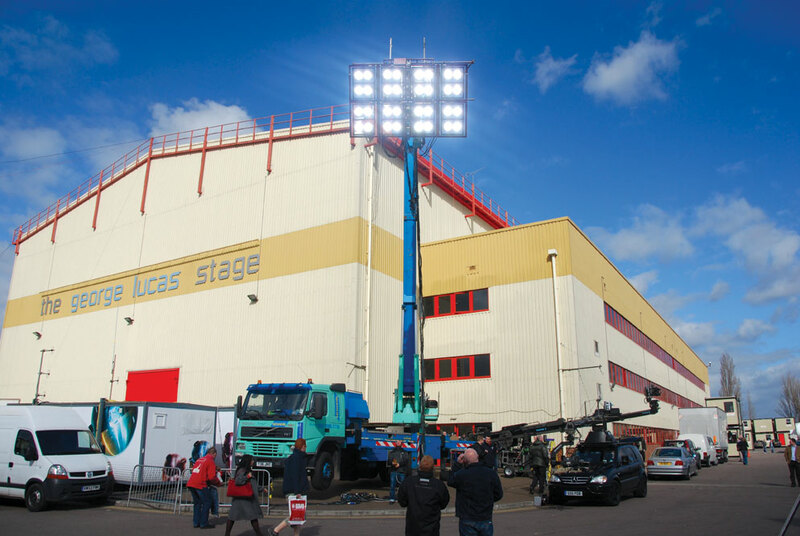 Pinewood opened the 30,000 square foot Richard Attenborough stage last year. Now the studio wants to add another 100,0000 square metres of studios, stages, workshops, production offices and streetscapes for filming. Elstree meanwhile has raised £5 million to build a new soundstage within the next 18 months. Likely to be called the Kubrick Stage, the new stage could be up to 30,000 square feet. Elstree managing director Roger Morris says US studios have already enquired about filming and one of them has talked about recreating a Dickensian street on the lot. And Warner Bros. has spent £100 million renovating and upgrading Leavesden. The BFC has been working with the London Legacy Development Corporation to see whether parts of the Olympic Park in east London could be converted to soundstages. It has also been talking to partners in Northern Ireland, Scotland and Wales about converting warehouses into temporary studios. The BBC and Starz, the producers of Da Vinci Demons, converted an old Ford car plant in Swansea, Wales while shooting. Meanwhile Creative Scotland is conducting a feasibility study into a permanent studio in Scotland. The other fear is that technicians will hike up their day rates, aware of how in demand they have become. It is a danger Wootton and others are mindful of. Don Taffner, president of producer/distributor DLT Entertainment (My Family) sees crew wage inflation as being self-regulating: productions will simply move elsewhere if British crews price themselves out of business,” he says. Extending the tax credit to TV drama and animation is not the first time the current ruling Conservative-Liberal Coalition in the UK has helped the industry. Last year George Osborne increased the amount you can raise through the Enterprise Investment Scheme from £3 million to £5 million. Film producers have long used EIS to raise equity for film productions, with mixed results. Many producers have spent months trying to raise money through the scheme, writing a prospectus and then trying to entice investors, only to write off the entire investment in both time and resources. “The television industry is littered with people who wasted a year on raising money through EIS. I’ve heard of so many failures. Nine out of ten times, investors don’t turn up,” says Justin Thomson-Glover, whose company Far Moor has raised £5 million for TV production. Nevertheless, TBI estimates that TV producers are currently raising £73 million through the scheme. Companies include Three Stones Media, which is raising £10 million for the second series of hit BBC children’s cartoon Rastamouse, and Select TV, set up by Hallmark Entertainment founder Robert Halmi Jr.
Last year’s uproar about comedian Jimmy Carr only paying one per cent income tax — and footballers Wayne Rooney and David Beckham being lambasted for investing in film schemes — has put off investors from backing television. Only in March, a Tax Tribunal outlawed a film scheme run by Goldcrest Pictures, leaving one investor having to repay £7.5 million in tax owed. Some schemes out there are no more than tax avoidance and should be stamped on, says Bob Brenton of Bob & Co, who has used EIS to fund new BBC preschool show Q Pootle 5. The other thing most TV producers fail to realise, says Mactaggart, is that they are competing against other businesses trying to raise money through EIS such as pubs, solar energy and even showjumping organisations. Given that the average EIS investor is in his mid-fifties with a lot of disposable income after his kids have left home, investing in media is not as attractive as investing in something more tangible. If a producer does go down the EIS route for television, he then must decide whether to put himself in the hands of a big promoter such as Ingenious Media or raise the money himself. Adrian Wilkins, chief executive of TV animation company CHF Entertainment, has gone down the DIY route. He is raising up to £3 million to help finance 52x11mn episodes of preschool animated series Pip! So far CHF has raised £1 million, about £700,000 of which is cash sitting in the bank. Wilkins started out selling through the Independent Financial Adviser (IFA) network, but switched over to doing things himself because he felt IFAs were just selling the 30 per cent tax break, not the business. High fees charged by the bigger fundraisers are another disincentive. Wilkins recommends that producers find investors through private investment companies or law firms. Patrick Irwin and Thomson-Glover, the principals of Far Moor, took the opposite view. They parked their EIS with Ingenious Media, the busiest fundraiser in the market. Ingenious raises about £40 million each year for television through a string of such schemes. 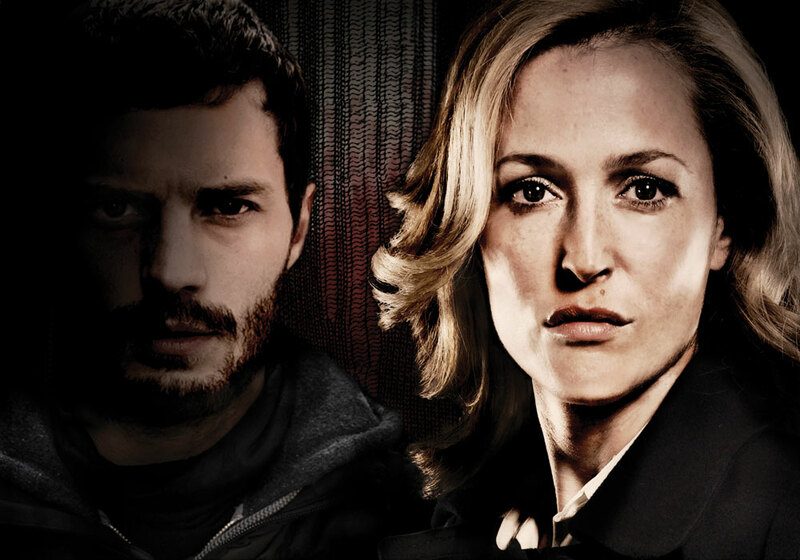 Recent shows that Ingenious has raised money for include BBC crime dramas The Fall (pictured, above) and Death in Paradise. Television consultant Joe MacCarthy, who used to work with another big fundraiser Octopus Investments, agrees.